FAMILY FUN DAY at the AU Museum for all ages! All activities are free and inspired by the museum’s current exhibitions. 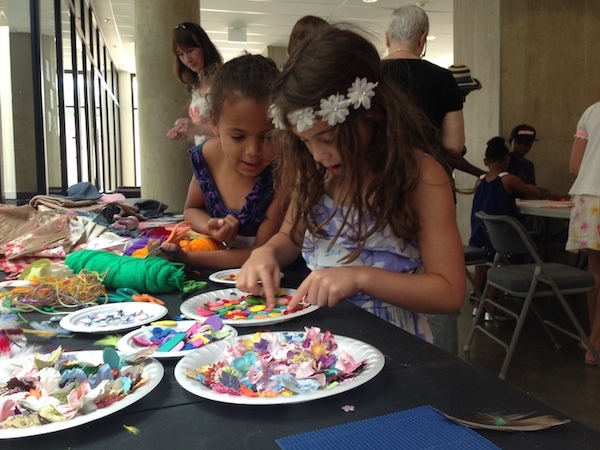 Create hands-on art projects, explore art with a scavenger hunt, take a tour with one of their guides, listen and participate in storytelling and music-making, and more.